Need some posters or anchor charts to jazz up your classroom? 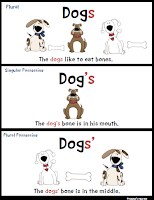 Here are some FREE educational posters to hang on your bulletin boards or to use when teaching a lesson. 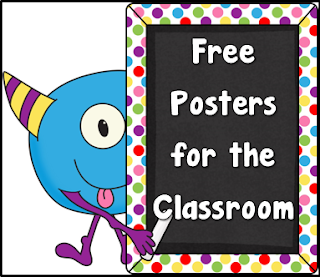 Take One, Share One, or take them all, they're free! 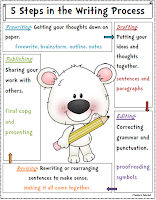 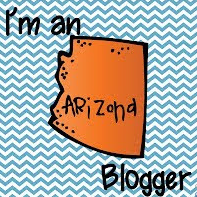 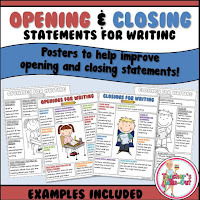 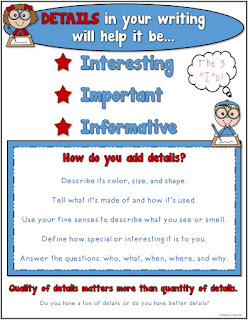 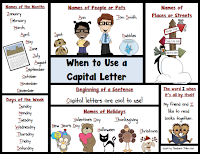 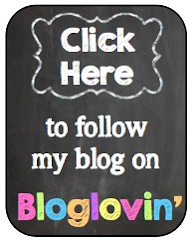 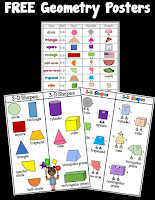 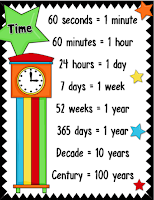 Try this Pinterest Board full of Posters and Anchor Charts for the Classroom. 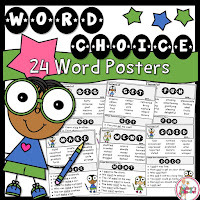 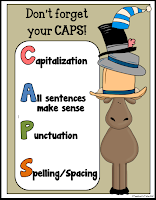 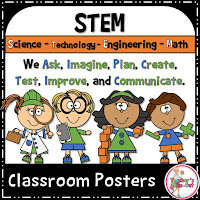 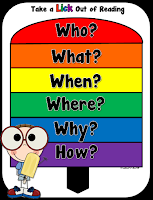 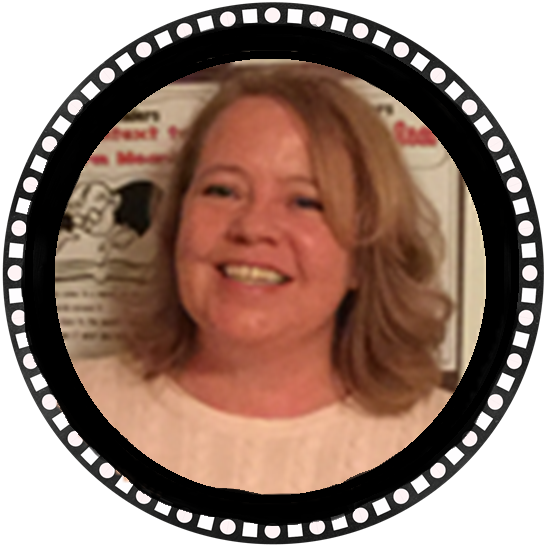 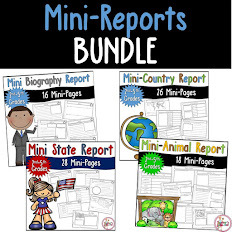 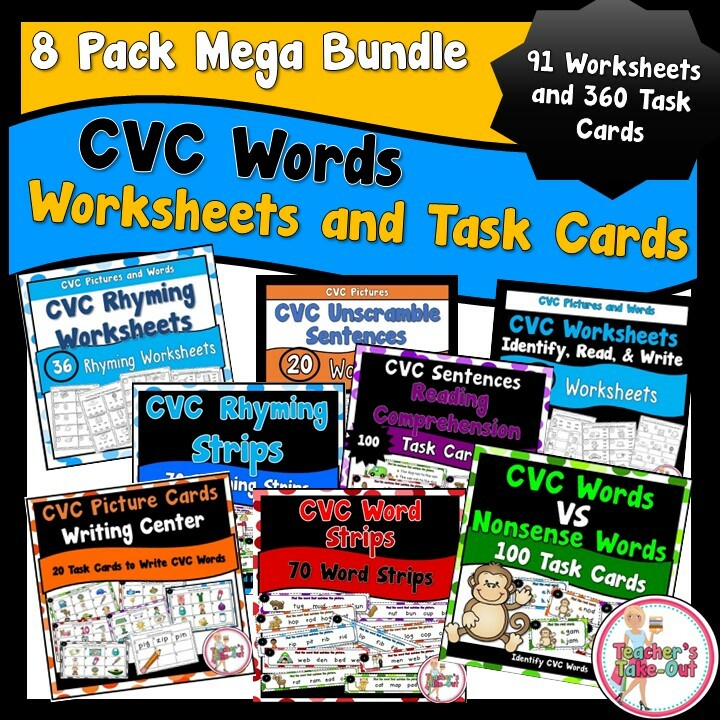 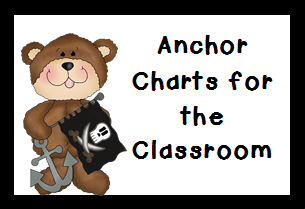 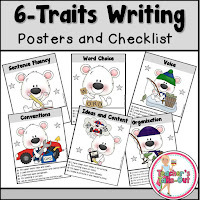 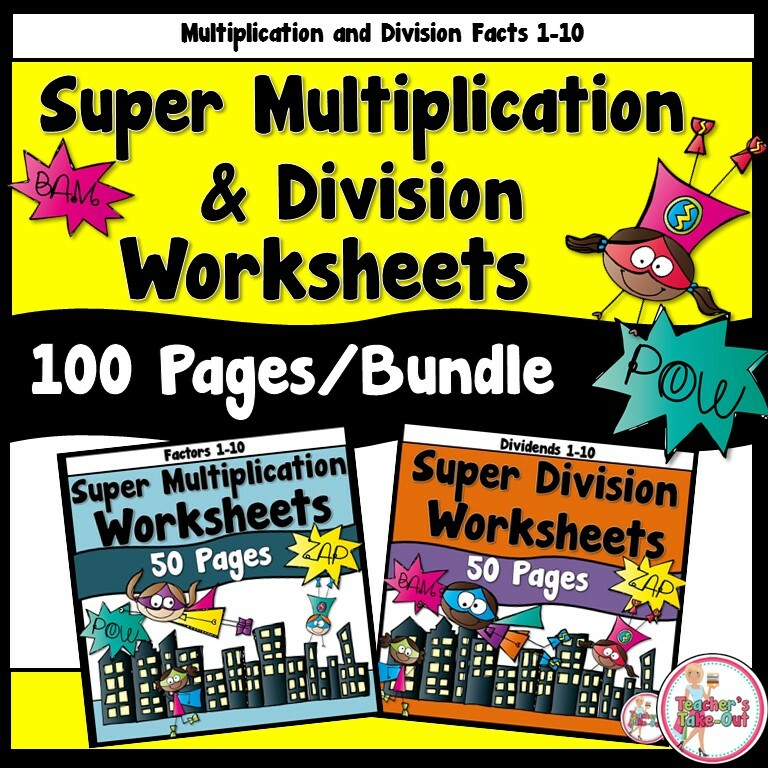 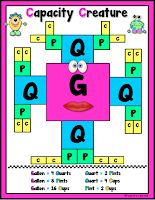 Need more Posters or Anchor Charts? 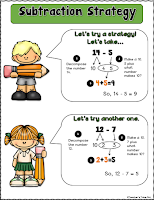 Try these Paid Products by Teacher's Take-Out!